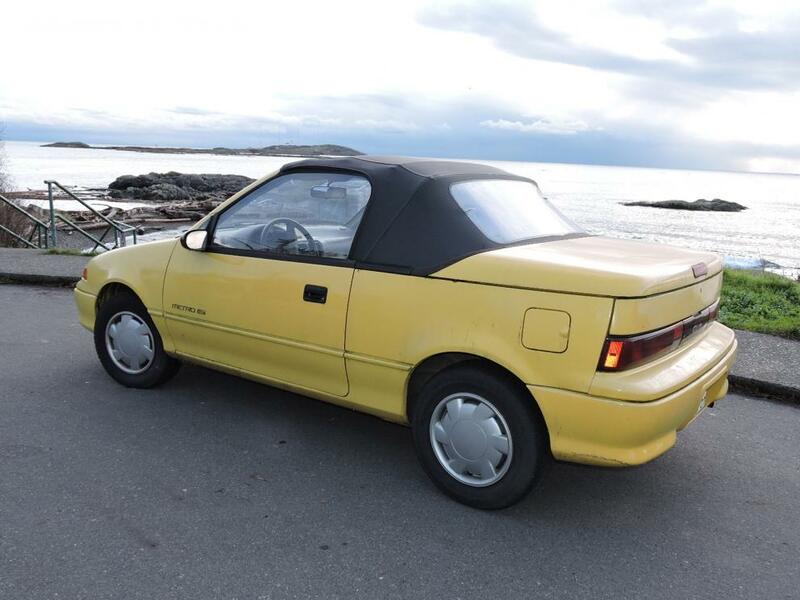 ​1992 Geo Metro Convertible: This is a "One Owner" British Columbia vehicle! A vehicle needing a new owner that enjoys cruising in the open air every day, driving to work or just a Sunday Drive. A vehicle that has been an incredible vehicle and should give many more years of service and enjoyment. 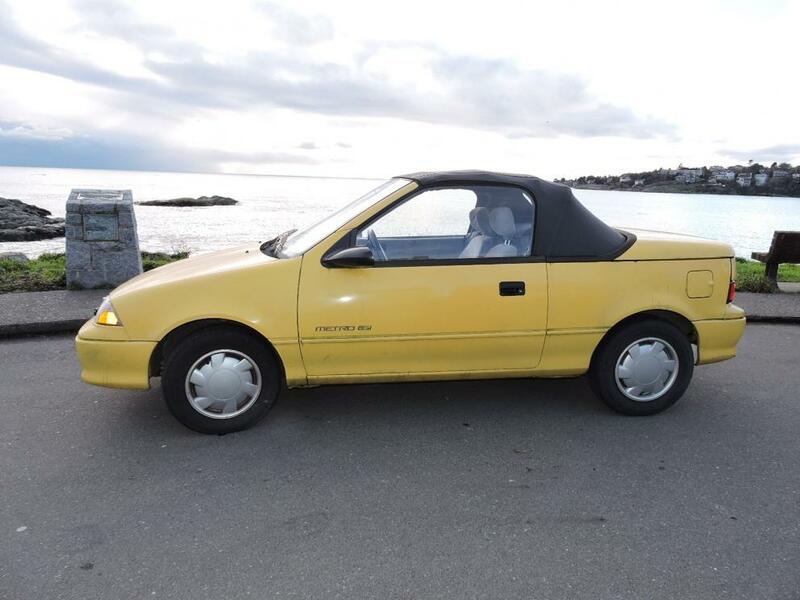 The Geo has a 3 cylinder engine giving the car exceptional gas mileage. 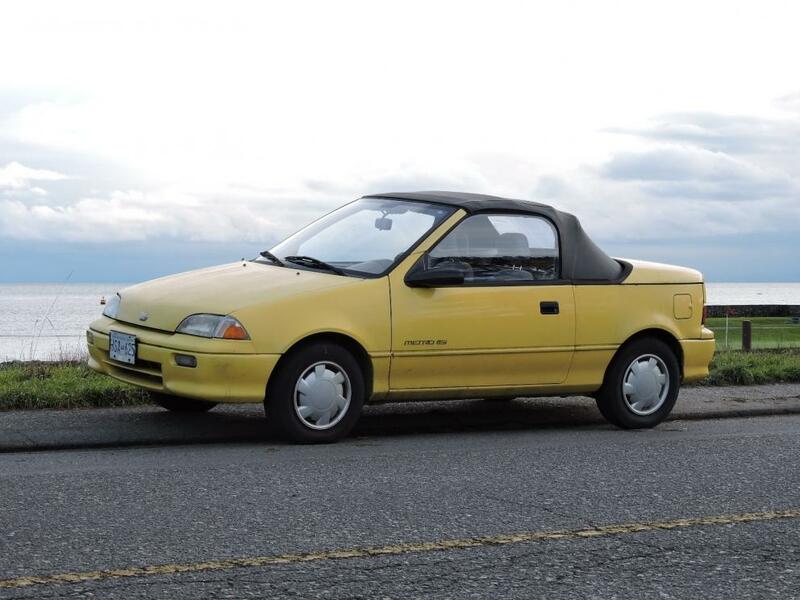 It probably is not the most classic of convertible vehicles, however, it is an excellent option if you want wheels with the top/drop feature, save on gas and enjoy the ride! This would be the vehicle for you! The vehicle does need some work. 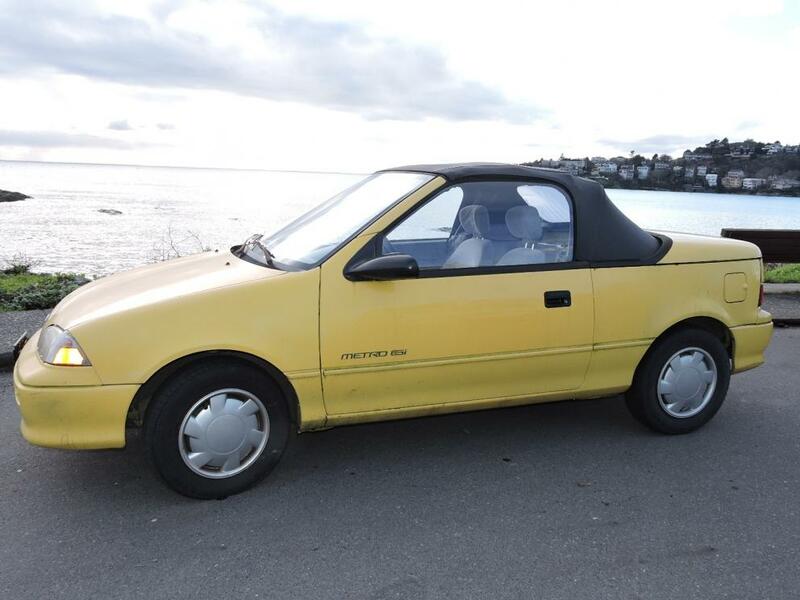 It has approximately 125,000km. The rear plastic window is cracked and requires replacement, tires are good but could use a change. This car is driven most days as a second car. It is being sold due to an increase in size of family.